Falconry doesn't get any better than this! 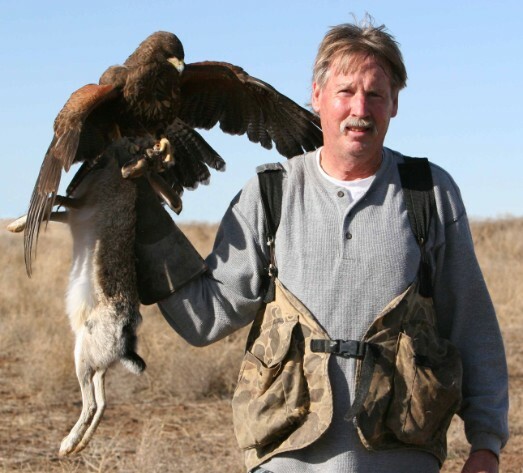 This first-year Coulson Harris's Hawk caught many Black-tailed Jackrabbits in Texas. Are you ready to get your own? Last updated 17 March 2019.